Goodreads Summary: So what’s the game now? This, or the life I used to know? 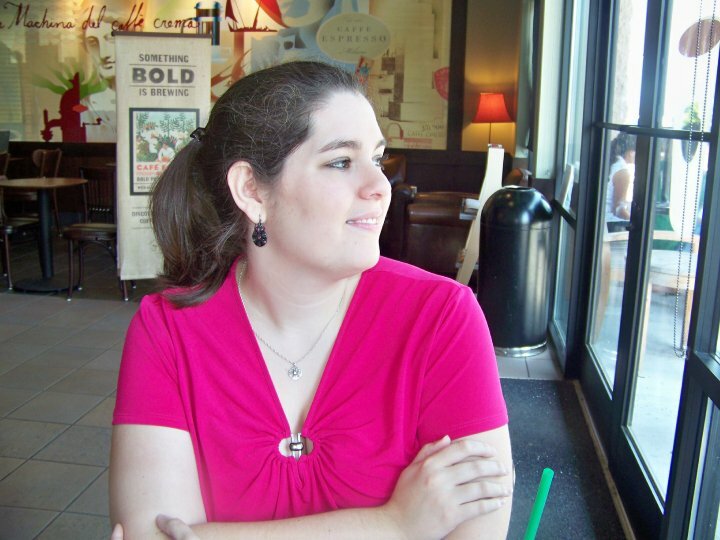 I'm very excited to be one of the blogs featuring this new book trailer! This book sounds like it will be great. But don't take my word for it - enjoy an excerpt from Rush below! Somewhere in the back of my mind, I remember Jackson talking about Medusa. Don’t look at their eyes. 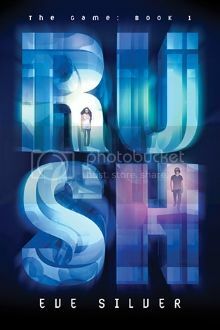 If you're excited to read Rush by now, then don't miss this giveaway! Enter below for a chance to win a signed finished copy of Rush! AWESOME trailer! I'm reading Rush right now, and I love it so far! Thanks for the giveaway!